A north-east sporting facility has marked its tenth year in business with a strong period of growth and sporting results. Oldmeldrum-based ETKO Sports Academy, which delivers sports coaching and classes for over 1000 members, has increased its headcount and class provision over the past twelve months – and now boasts a wrestling world champion among its team. During 2018, ETKO Sports Academy’s staff numbers have swelled from 21 to 30 with the introduction of new faces to support its management, administration and coaching teams. The appointment of Dan Griffiths as health and safety/development manager in February has been key to enhancing the company’s fitness suite and programme of exercise classes for adults and teens. A former junior gymnast for Wales, Dan has also been instrumental in growing ETKO Sports Academy’s gymnastics programmes for boys. Having started life in 2008 offering a small number of classes for pre-school children, ETKO Sports Academy now provides a wide range of sports-related classes and coached sessions for members of all ages and abilities – from baby gym through to ‘exercise for all’ classes for adults. 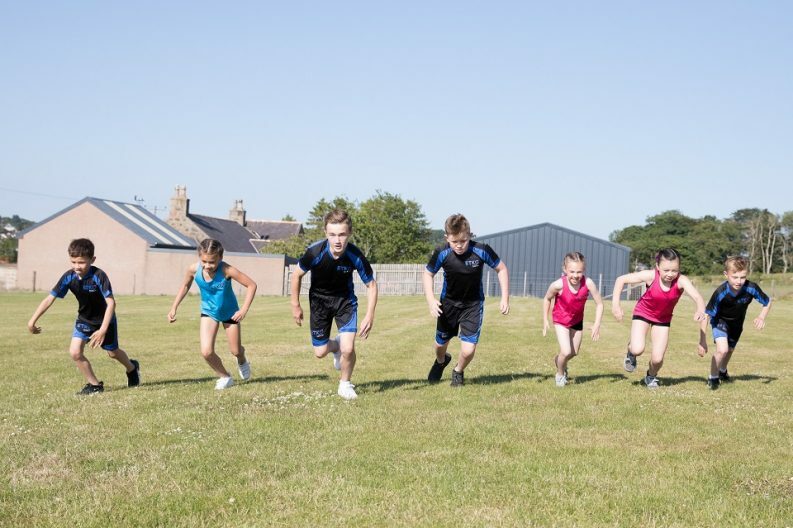 Over the past twelve months, its school-age class provision – which includes gymnastics, wrestling, physical fitness and running – has also grown. The ETKO Runners programme has been extended to include sessions for beginners and secondary-school age children, while the company’s junior wrestling programme now attracts over 60 boys and girls at different school stages across its Mighty Movers and Wrestling4All classes. 2018 has also been a bumper year for ETKO Sports Academy’s competitive sports representatives. Founder and director Viorel (Vio) Etko clinched the veteran world champion wrestling title in Skopje, Macedonia in September. He followed it up with his eighth British senior wrestling title in November, as one of a trio of ETKO Wrestling Academy representatives who all struck gold across the different weight divisions at the British Senior Wrestling Championships in Manchester in November. Gymnasts from ETKO Gymnastics Academy, the organisation’s competitive gymnastics programme, also performed well throughout the year, returning from events in Glasgow and Perth with a clutch of individual and team medals. “The achievements and progress we have made in 2018 are a fitting celebration of our first decade in business,” says Laura Etko, founder and director, ETKO Sports Academy. “The introduction of new team members – and their associated skills sets – have allowed us to enhance our member offering, which is at the heart of all we do. In addition to increasing our staff headcount, we have also continued to invest in equipment for both our junior and adult gyms, so that we can retain the highest standards across both our coaching programmes and our facilities. Previously known as Laura’s Gym, ETKO Sports Academy was founded in 2008 by former international gymnast Laura Etko and her husband Vio, the current veteran wrestling world champion. In 2016, the company rebranded to coincide with the opening of its 1092m² national-standard gymnastics centre. ETKO Sports Academy is committed to helping members achieve their sporting potential and encouraging long-term participation in sport.